A welcome return to a ukulele brand I have always been impressed by. This one may look familar, but holds a subtle yet very important difference - The Baton Rouge V2-SW Sun Soprano Ukulele. Very familar indeed and in fact at first glance probably indistinguishable from others in the V2 series, of which I have looked at their concert ukulele, their eight string and their five string ukuleles. So that is to say, a simply designed far eastern ukulele that all have it where it counts in the sound department. Great value indeed. But the difference here comes at a point that regularly can cause me to rant. The nut width. This one is wide! Without wanting to dominate this review with the nut, the reason it should matter to you is because it has such a huge bearing on playability. 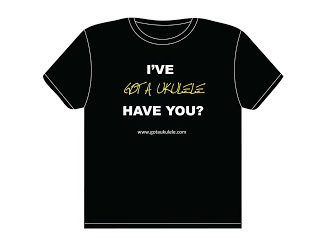 You know those many people, shops, magazines that say that 'if you have larger hands, you need a larger uke because there is more space on the neck..'.. That's actually a huge generalisation and is not for the reason you may think. 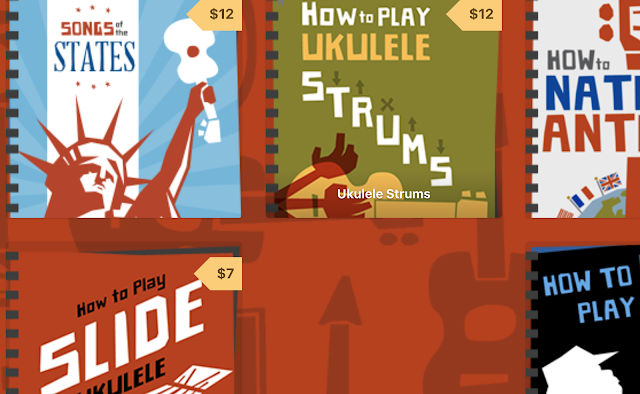 As ukuleles get longer in scale, they tend (most cases, not all) to get wider nuts too. And that wider nut creates more space across the fingerboard as it means the string spacing can (again usually, but not always) widen. And THAT is what people are talking about when they say 'oh my hands are too big, They find the soprano cramped across the neck. They are facing the problems of narrow string spacing. 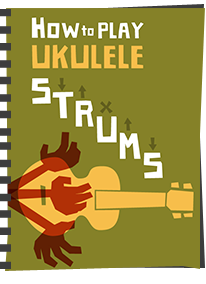 They move to a tenor with a naturally wider nut and say 'oh, this is better', but they are wrongly connecting the extra space you normally get with a tenor with the scale of the uke. That's not the connection - it's down to the increase in nut width. And here's the thing... there ARE soprano ukuleles out there with nuts as wide as most tenors, if not wider. In fact that's actually the traditional width for a soprano. The Ken Timms soprano for example has a nut width of 36mm, as do many Hawaiian sopranos, but compare that to the Snail SR04 TENOR I reviewed recently. That has a nut of 34m.. See the issue? Sadly the Chinese flood in recent years seems to have done it's best to destroy the concept of wider nuts at the value end of the scale. As such, the vast majority of low priced sopranos come with narrow nuts of about 34mm and that has created the incorrect assumption that 'all sopranos are cramped and tenors have more space'. A total generalisation... thanks China. So it's truly pleasing for me to see that a value brand, made in China has recognised that just because so many follow the narrow nut model, that isn't actually how the soprano is traditionally made. And they've done it in spades on this one as the nut is a whopping 38mm across. But lets look at the rest of it first. 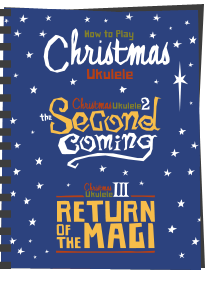 The V2 series ukuleles are plain but in a pleasing way that has always worked for me. They are made of decent quality laminate mahogany with nice straight and even grain and this is a traditional double bout soprano. And like the other V2 models I have looked at the laminate is pleasingly thin. Once again this is far cry from the over built 'plywood' laminates out there. And because of the lack of decoration in terms of their being no edge binding you can see the pale cross section of the laminate where the top and back meet the sides. This shows you how thin and even the wood is. One other thing that stood out to me compared to the concert is the pronounced arch in the back. The concert was slightly arched, but this has a very distinct bulge which I really rather like. It's all finished in a nice touch satin which lets the pores show through. Oh, and whilst I said there was no decoration, in line with it's name, this does thave the laser etched sun motif around the sound hole as seen on others in this series. 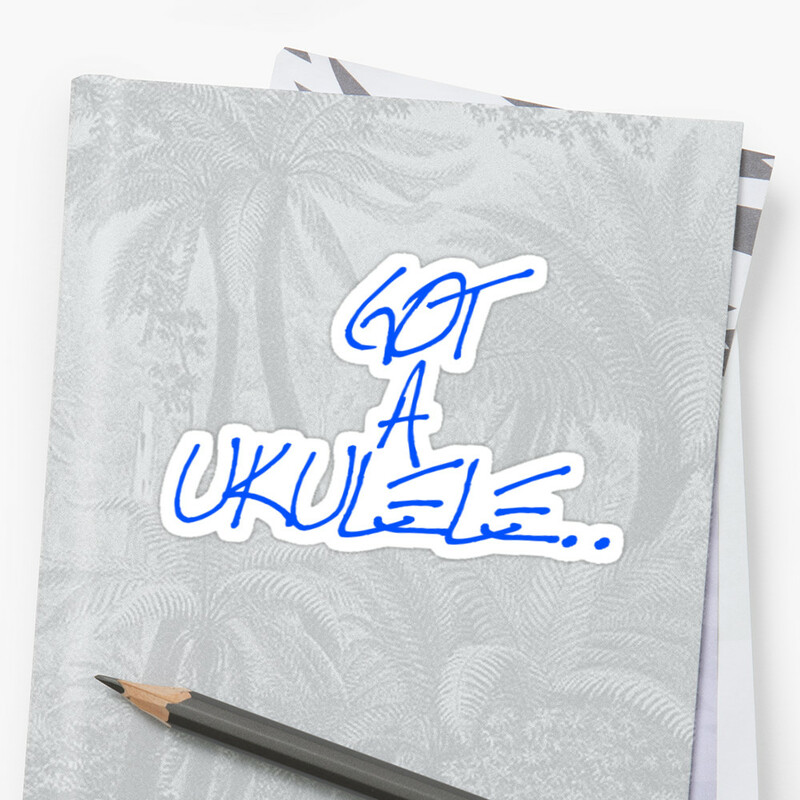 Like I said when I reviewed those, I am not really a fan of laser etching on ukulele tops, but to be fair to Baton Rouge this is not over done or gaudy. I could live with it. The bridge is a tie bar style and nicely diminutive. It's made of walnut and has some contrasting detailing. The saddle is plastic and straight. No complaints. As I had expected the inside is tidy on these with the typical Baton Rouge inner black veneer. The back is not braced due to the laminate and the arch (it doesn't need to be, thus keeping weight down), and the linings are not notched. Up to the Nato neck, this is in three pieces and coated in satin also. It's actually rather pretty wood. The profile is typically Chinese and a bit more rounded than I would like, but hey - it's 38mm across! Topping this is a walnut fingerboard that is in great condition. It's fitted with 12 nickel silver frets and these are dressed very well. You will notice that there are no outward fret markers but this doesn't bother me one bit as you get them on the side. Past the nut which seems to be plastic or composite is the typical BR shaped headstock complete with engraved BR logo. The edges are attractively chamfered off and appear to be a red colour which is really pretty I think. Turning this over and we have generic gears with small black buttons for tuning. Yes, it's a soprano, I'd prefer friction pegs, but you don't tend to see good ones at this price. The package is completed with Aquila strings and comes in at an extremely reasonable £79. A bargain. The build is superb like all Baton Rouge instruments I have played, and this one is light, balanced and super resonant. Perfect for a soprano. I really can't find anything at all wrong with the build. It's also extremely good in the setup too so no complaints so far. Sound wise... well, yes, it sounds like a laminate, and is a touch boxy. It's not a high end tone at all, but then it's not a high end price either. What it IS though is a very pleasing tone. It's got great volume, good sustain and a bright sharp soprano punch that is exactly what you want from this scale. Strumming it produces a staccato jangle and the fingerpicked notes are also bell like and pretty. Once again, for £79 there really isn't much to dislike here. But my hat is off to Baton Rouge for the nut width. This is a very keen price and represents a brillant entry point for those people who may have shied away from sopranos because they tried a 34mm model and found it too small. Maybe, just maybe, this could also start to reverse the trend for sopranos to be so narrow that come out of China. Seriously, if you have avoided a soprano for the reason of cramping you really, really should try one of these. Thanks to Stones Music for the loan of this one. This comes highly recommended. 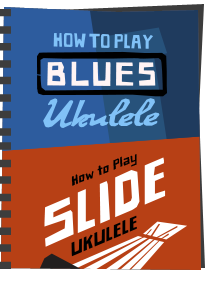 That seems like a great starter uke. Wish I had it as a choice when I shopped for my first one. I saw the sunburst pattern and almost skipped this review, but that nut width! Seems like decent quality for the price too - I'd venture it would make a great travel uke too. You're right about wider nuts not always meaning wider string spacing though. I had a 38mm tenor with barely wider string spacing than a 35mm concert, which itself had significantly wider string spacing than my 35mm soprano. I'm pretty happy with my 36mm soprano, but it would be fun to try this one out. I like that clean look with side dots only. Skip the laser etching and I might buy one sight unseen. I totally agree with your comments about the importance of space at the top of the fretboard. I'd like to add that whilst nut width is a good indicator it does not tell the whole story. I was strongly drawn to the Tinguitar soprano you reviewed but was put off by the 34 mm nut. When I tried one at GNUF I was really surprised how roomy it felt. I am now the proud owner of one in London Plane and have measured it. All these are really comfortable to play despite the different proportions. Wow, love that wide neck! Wish I could get these in Canada. Just can't do shipping that's approaching the price of the instrument! That sun pattern would have to go before I'd start to consider it. 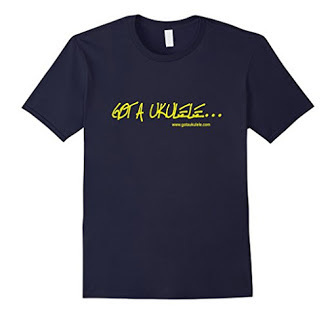 ;-) Otherwise, this looks like a great travel uke. Hi. Thanks for the review. Have just taken delivery of a V2-SW wide nut uke. Sounds nice but as I already have a Baton Rouge V1-S Royal I knew it would sound good for laminate. Whether to change the Aquila strings to Martin M600 is next question! Got it from Thomann in Germany for £69 all in including delivery.Thanks again. Just an update. Fitted the Martin M600 strings & it sounds great! I did however have to adjust/file down the slots at the nut end. Action was too high & buzzing when playing a Bb or C7 chord. Action at 12th fret was spot on out of the box.Lovely now & it appears to be a genuine Nubone nut as that was printed on it.